It’s easy to test pure functions and stateful objects. But testing functions with side effects is much harder. We look at three strategies for testing side effects: Asking; Inspecting; and Injecting. 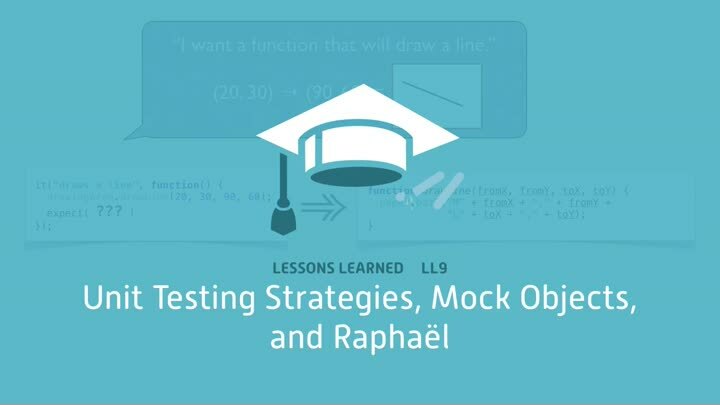 We demonstrate the strategies with Raphaël, the vector graphics library, and discuss when to use each one.